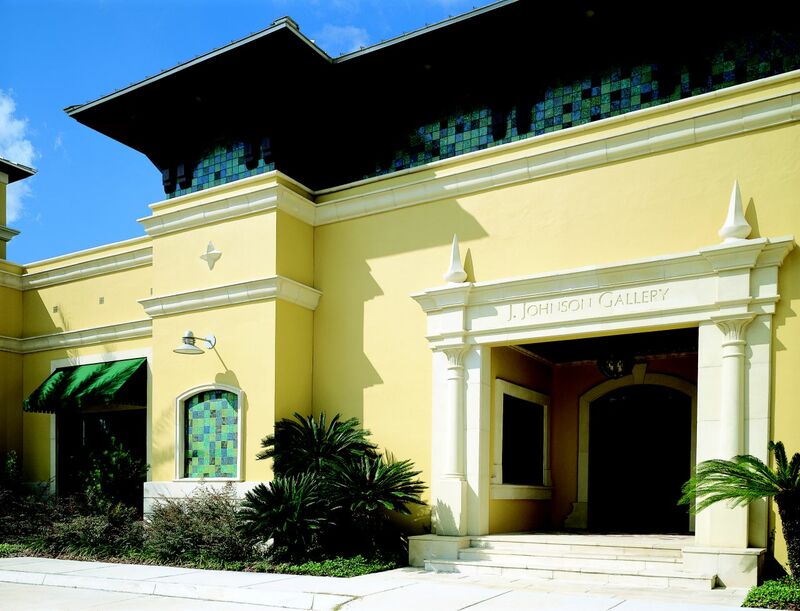 The construction of this contemporary art gallery became a catalyst for positive change in Jacksonville Beach. The public gallery space fronts a primary walking path through the beachside neighborhood. 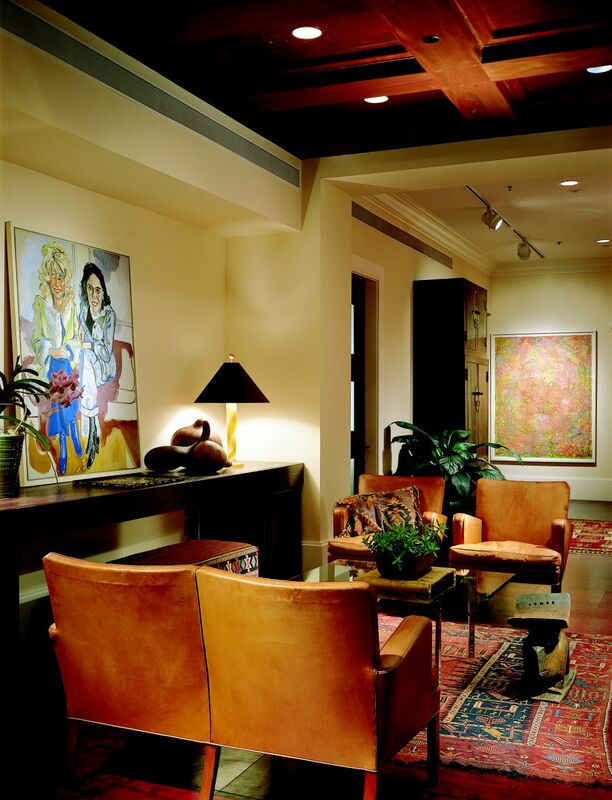 Once inside, the dark polished concrete floors and lightly colored walls form the backdrop to the larger works of art and give the space a clean contemporary appearance. 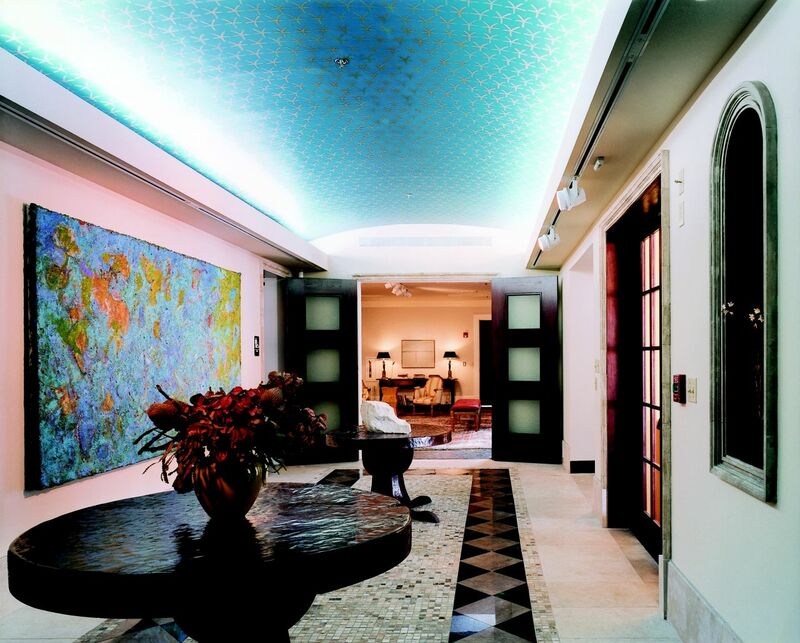 The building houses a series of display spaces, a photographic studio for the Owner and private offices. 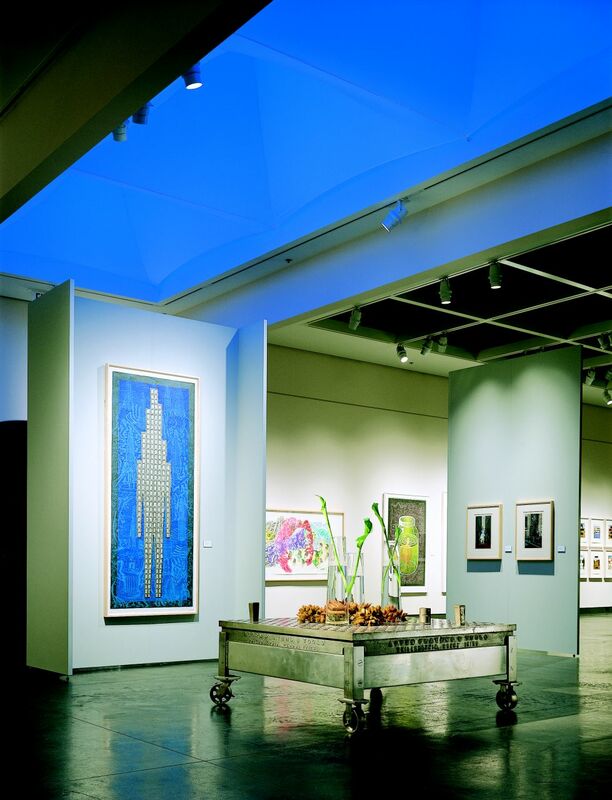 The Gallery has received international attention for its exhibitions of significant local, regional and international artists.